Whether you are training or competing, you have a Duty of Care responsibility to ensure you do not cause injury or financial loss to others or damage to their property, if you do cause injury, loss or damage, you could become legally liable to pay compensation. 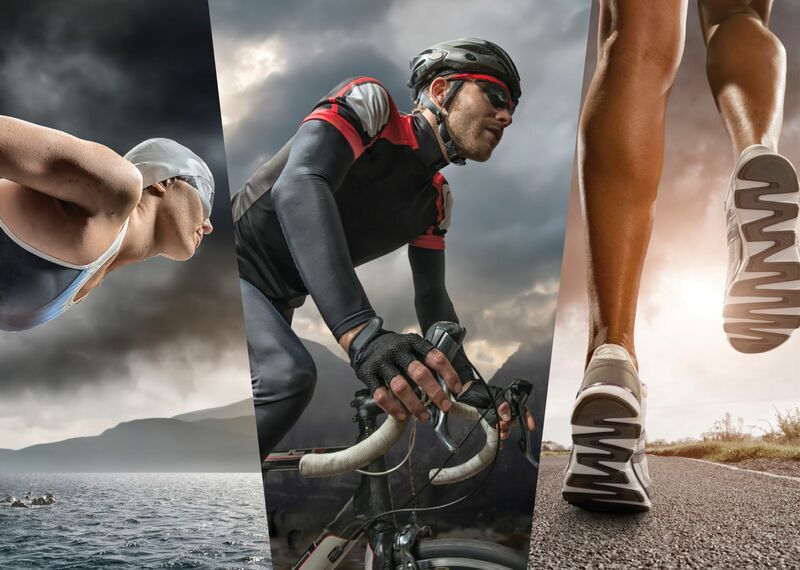 TO PROTECT YOU, BY BEING AN INDIVIDUAL MEMBER OF TRIATHLON ENGLAND, TRIATHLON SCOTLAND OR WELSH TRIATHLON, YOU ARE ENTITLED TO THE FOLLOWING PUBLIC LIABILITY INSURANCE. Public Liability £15M Limit of Indemnity. Covers your swimming, running and cycling training. Covers your participation in a ‘permitted’ competition. If you can demonstrate you are training for a specific permitted event, you are also covered if you decide to cycle to and from work. Please note, there is a £250 policy excess – so be careful in everything you do, in order to avoid having to pay for it! For further details, please also refer to the Frequently Asked Questions Section.